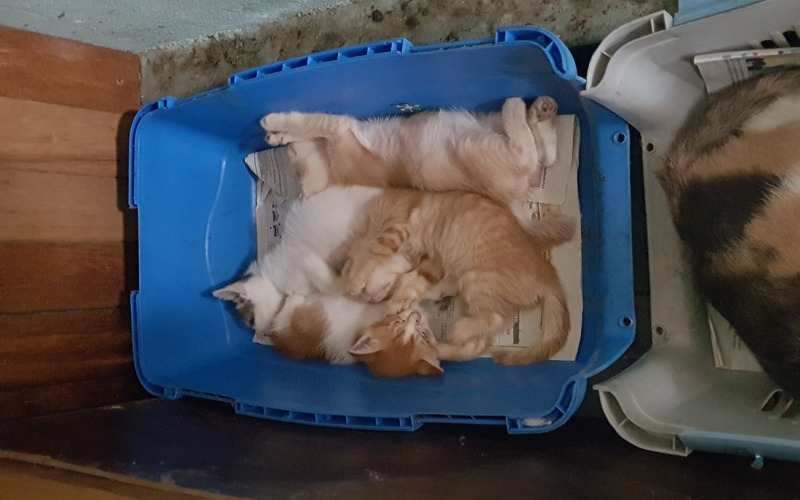 The cats are in comfortable life but the funds can help to make its home bigger and be a shelter to other cats that come. The funds also will be use to buy the cats need such as cage, daily food, toys, medical expenses and etc. Thank you for the donations and are greatly appreciate.